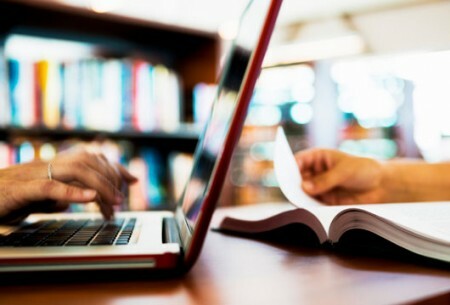 ATTENTION ALL LEARNING MODULE USERS! 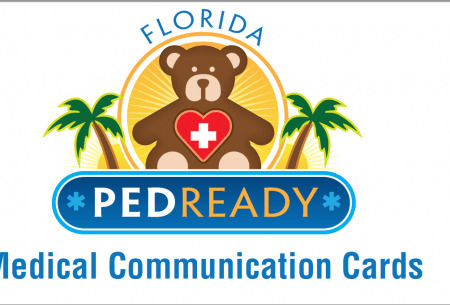 Medical Communication Cards NOW IN SPANISH! Multi-use, durable and helpful cards to assist in communication with children and families who are non-verbal or non-English speaking. Updated 2019 version has SPANISH terms! COURSE MATERIALS ARE NOW AVAILABLE!! An innovative pilot course to learn new ways to manage pain and anxiety in children and adolescents…and adults too! You DO NOT need to take modules in listed order! PAMI is on social media! American Academy of Pain Medicine 2018 Clinical Predictors for Emergency Department Revisits for Pain; Dr. Sophia Sheikh et al. 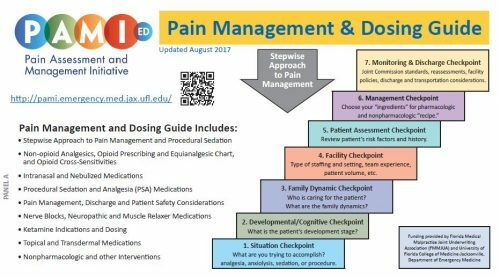 Case Scenarios in ED Pain Management: Don't Let First Impressions Fool You! 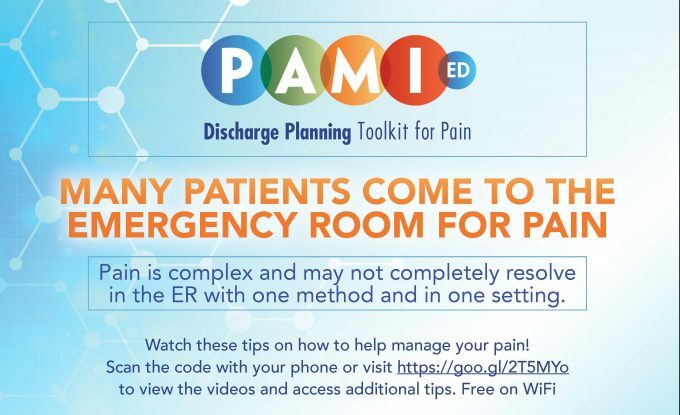 Podcast: Cover2 Resources Dr. Hendry explains how PAMI provides both physicians and patients with free access to pain management education to include videos, dosing guides, and discharge plans to make sure patients are fully aware of their options. Drs. Hendry and Sheikh, principle and sub-investigators for PAMI and both of whom work in emergency medicine, discuss pain as the 5th vital sign, what has changed and what needs to change in the ED.